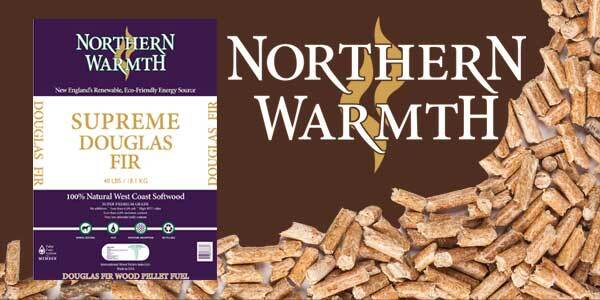 Big Heat Fuel Pellets are produced from clean, kiln-dried wood by-products. 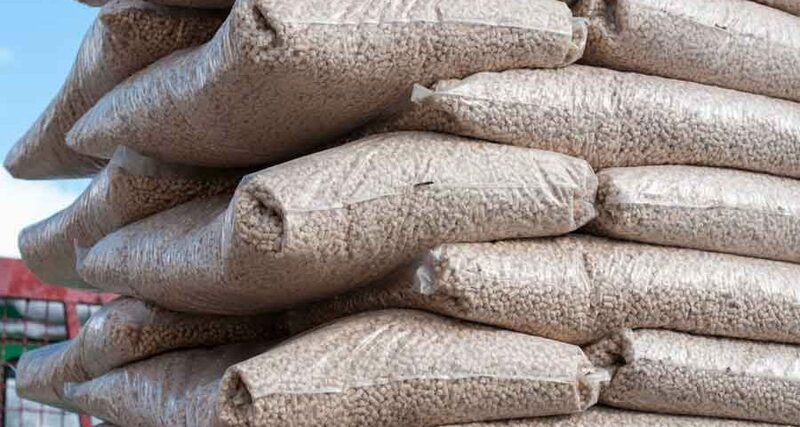 These by-products would normally be sent to landfills, but through new reduction technology, we are able to use them as our pre-pellet fiber. 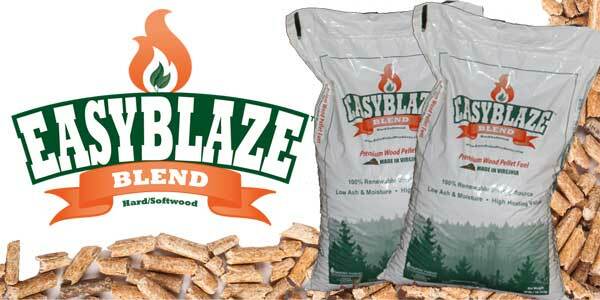 We take great care in the screening and selection of our wood fiber to ensure a high quality wood fuel pellet. 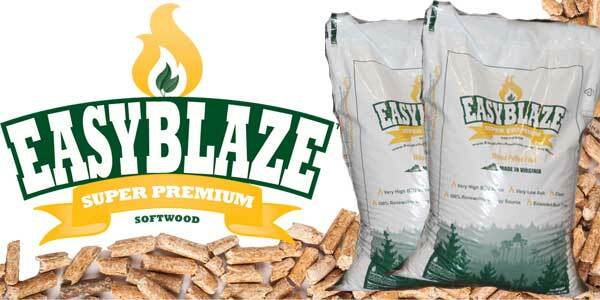 Equustock Wood Fibers, LLC is dedicated to a full circle recycle program that reduces landfill waste, improves wood fuel pellet quality, and ultimately provides for a clean reliable fuel resource for home and commercial application. 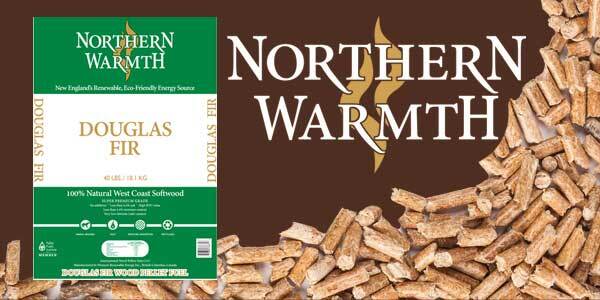 Worst pellets I have ever used!! Clogs firepot and produces way to much ash have to clean every couple days. 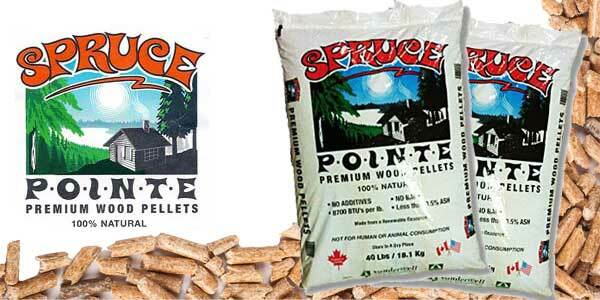 Bought this brand of pellets from a local store like to get from them as the are close and will deliver. 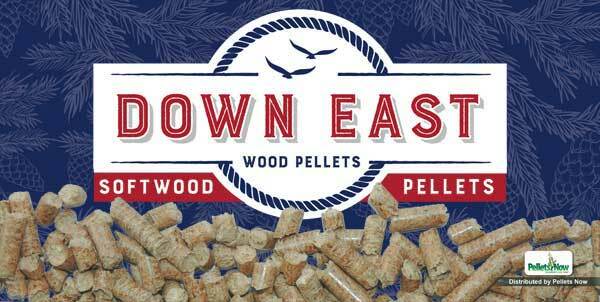 that aside I am not happy with these pellets because they are too dusty the pellets do not hold together and I am burning the ‘saw dust’ that is the result of breaking up. I don’t feel the heat is what it could be because of this. not as much to burn. I have a show room condition Whitfield Quest stove that has been in operation since October of 1997 and is primarily used as a back up for my heating system during extreme cold conditions. During a cold snap period last year I had switched over to Big Heat from several different brands including linetics and loved everything about them. 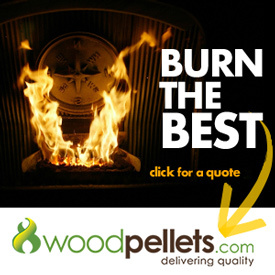 I found them to have a even constant burn during pellet feed without the flaring up and down like every other pellet I have ever tried in the past and noticed an increase in room temperature in the morning of 3 to 4 degrees more. 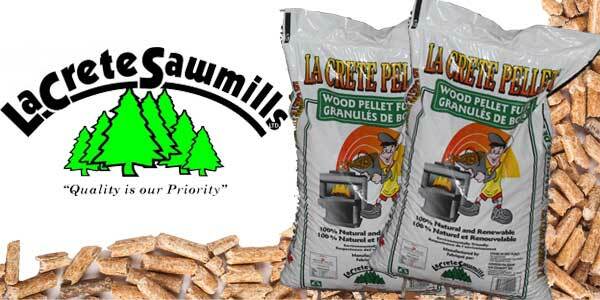 I found them also to be very low ash with easy clean up afterwards, unfortunately they had a production shortage this year and I was not able to purchase any new stock but I’m still using some sparingly from last year’s surplus. 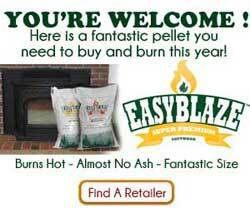 I purchased some O’Malley’s Power Pellets recently and thought that I could save my Big Heat supply a little longer but apparently O’Malley’s suffered a plant fire recently and now I’m holding on to 2 rare pellet brands that can’t be found anywhere. love the pellets but why do they leave hard like rock in the feeder we have to shut it down get in there with screw drive to chop the hard stuff away.